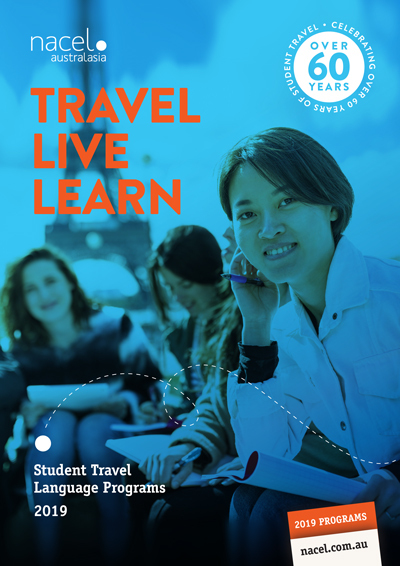 Nacel Australasia Student Travel Language Programs are about living, not just learning. 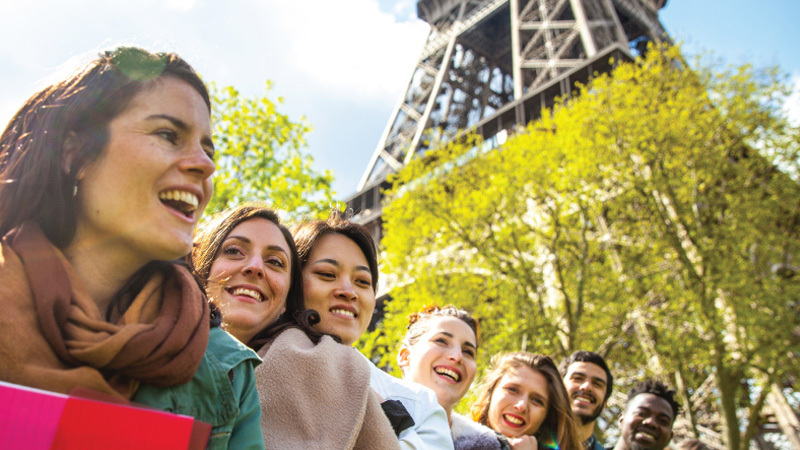 Our short term and long term student exchange language immersions in France, Spain, Italy and Germany and cultural exchanges to Canada provide the opportunity of a life time. Living with a host family, means students get the non-tourist experience while incidentally fast tracking their language skills, gaining a new social life and overseas network. By the end of your stay you may just not want to leave. Global competency, international networks and top language skills are the attributes that not only get you ahead in an increasingly competitive and academic world but actually land you a job with a top employer. Approximately 94% of the world’s population, or about 6.15 billion people currently speak a language other than English. 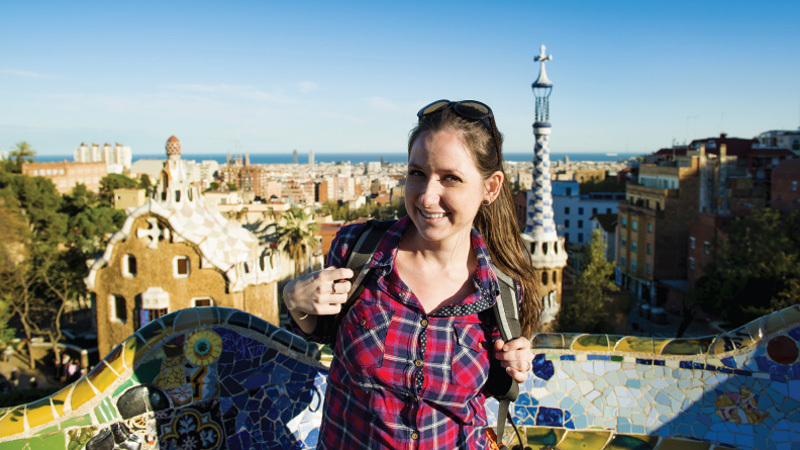 Nacel Australasia’s linguistic and cultural student exchange programs accelerate the acquisition of another language and the type of cultural sophistication that helps advance future careers. The high school experience in Europe is unique and quite a contrast to that of Australia. Our short term student exchange language programs are non-academic, which means all you have to do is attend, enjoy and participate in school life with your host brothers / sisters. During November and December, students from around Australia head to Europe to experience the fun of life living with an exchange family while improving their foreign language skills. Students also attend school with host brothers and sisters and enjoy the traditions and festivity of Christmas and New Year’s Eve. Applications for Short Term Programs close 30 August 2019. 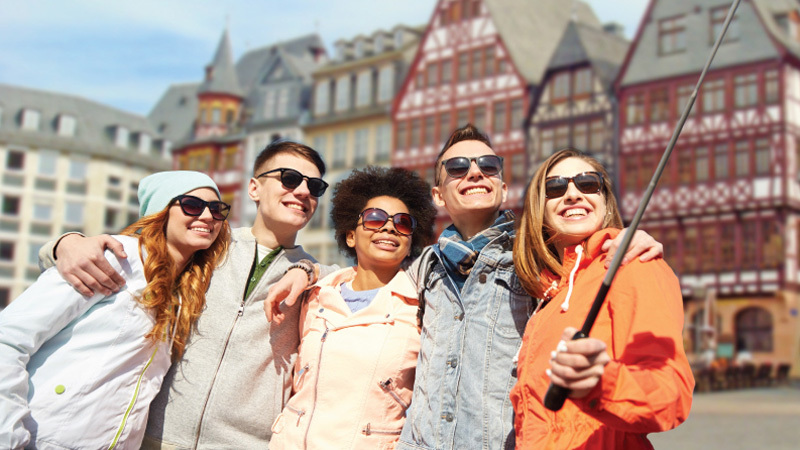 In January, August or November each year, young Australians have the opportunity to commit to a longer stay in Europe to further experience the lifestyle and improve their language ability. Selection for this program is based on an interview of the applicant to ensure they understand the fantastic benefits and the occasional challenge of living in another country for an extended period of time. The extra time immersed in the language only serves to increase confidence, vocabulary and lingual expertise. Application deadlines for Long Term Programs vary by country and program. 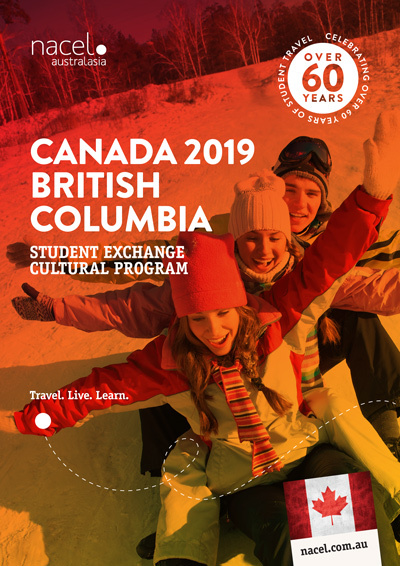 Please see the Long Term Program page for the country you are interested in. *Alternative dates considered on request. During November and December, students from around Australia head overseas to experience the fun of life living with an exchange family and learning about a different culture. Students also attend school with host brothers and sisters and enjoy the traditions and festivity of Christmas and New Year’s Eve. 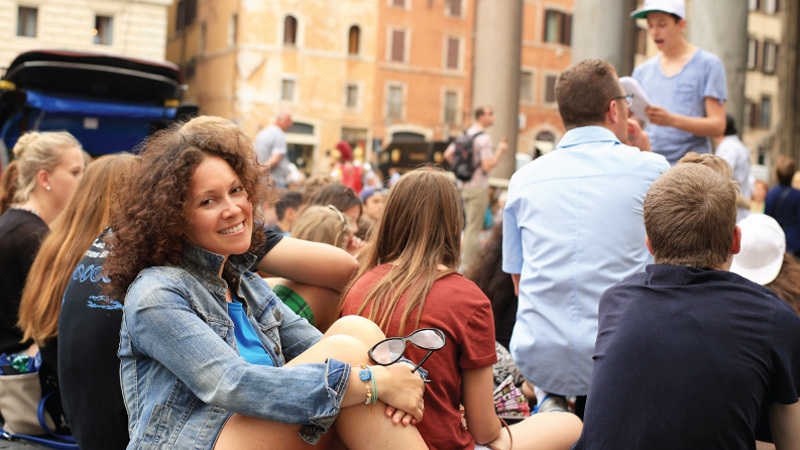 Families in Europe and Canada are invited to host our students on a voluntary basis and are excited to have a young Australian live with them and interact with their children. Sharing cultural differences and understanding is core to Nacel Australasia student exchange programs and forges lifelong relationships between the two families. 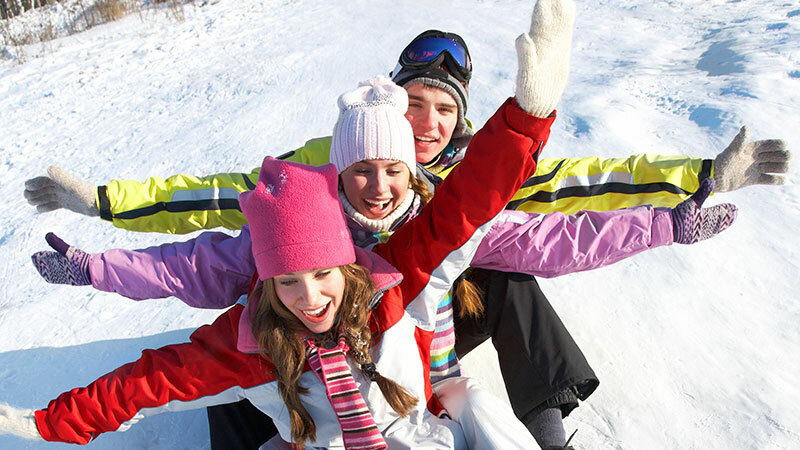 Australian students complete a profile on their family and themselves, including information about their interests, hobbies and relevant medical and family history. This information is compiled and sent to the host country to start the pairing process and find a host family suited to the individual.